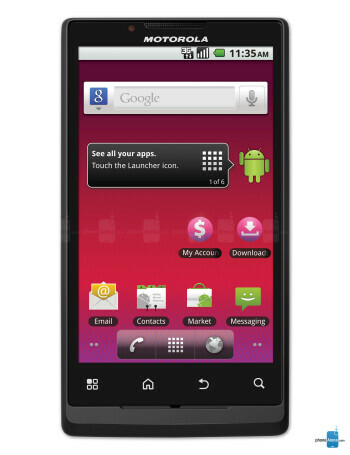 The Motorola TRIUMPH is a smartphone you'll be able to find in Virgin's pre-paid lineup. 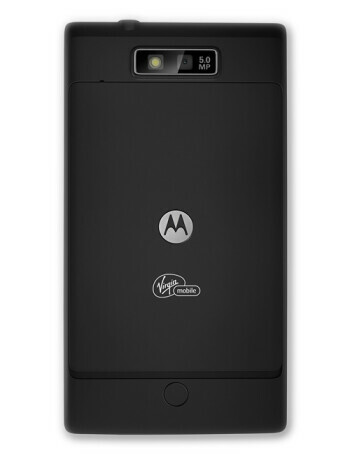 Unlike most of the other handsets there though, it distinguishes itself with a larger than life 4.1-inch WVGA screen and a powerful 1GHz processor. 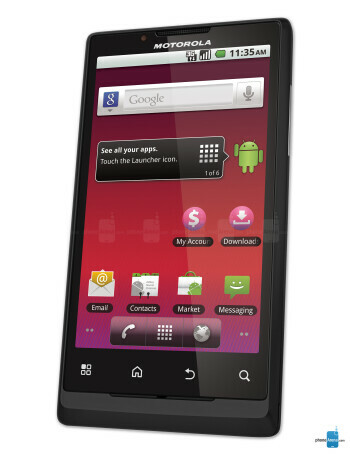 The handset runs on Android 2.2 Froyo and features a 5MP camera, as well as 720p video capture.